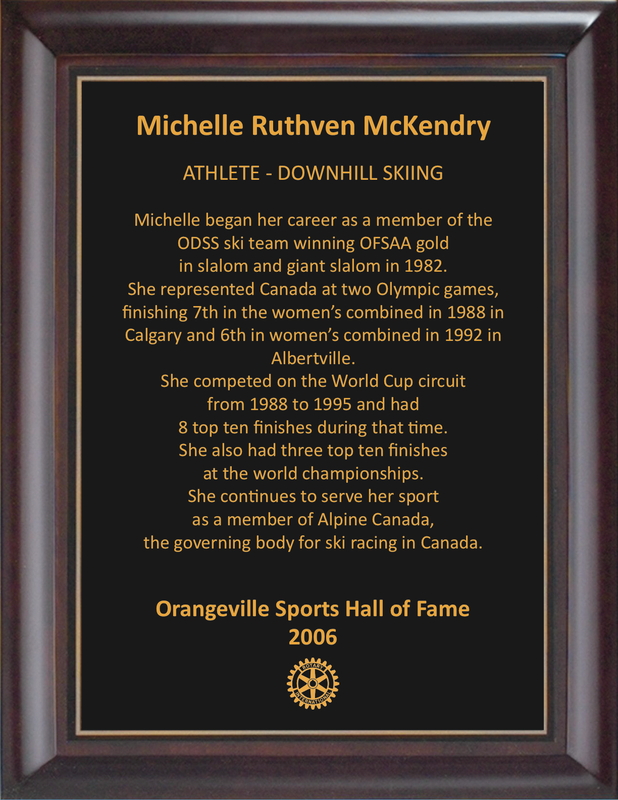 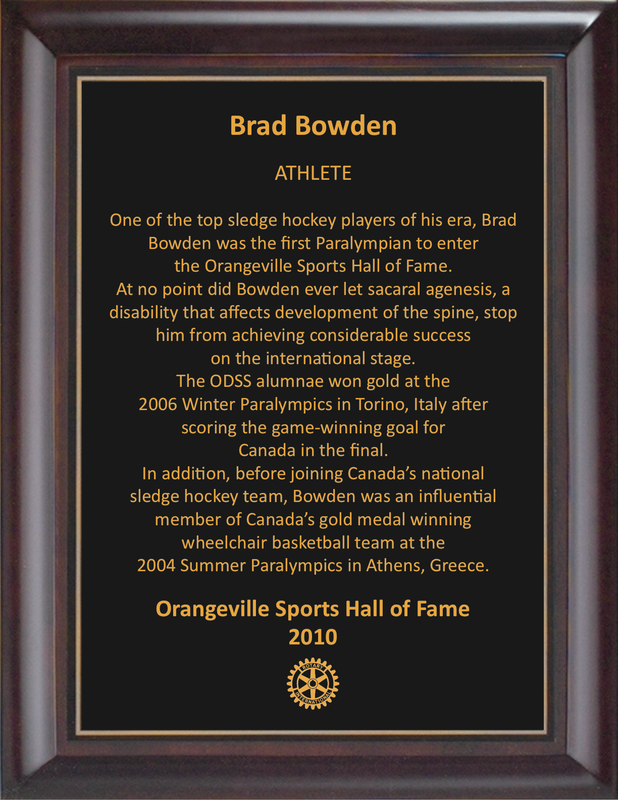 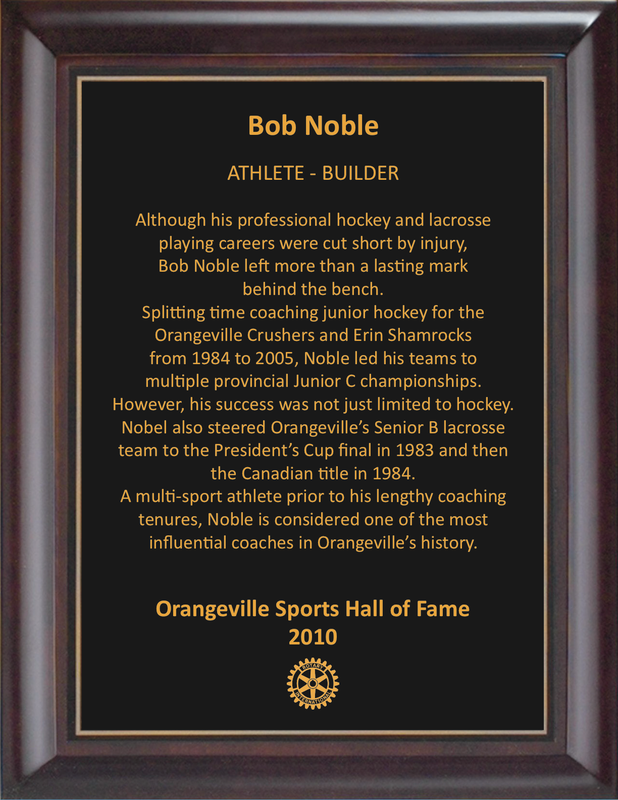 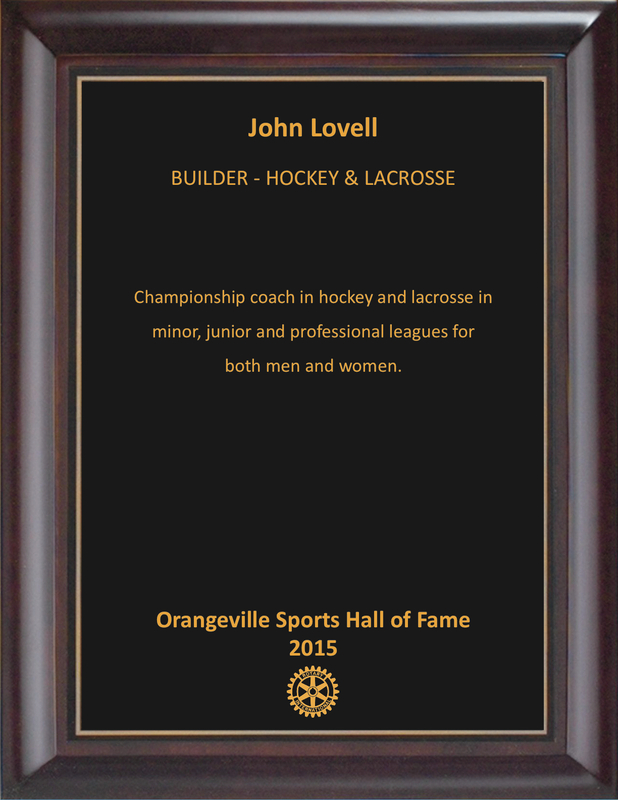 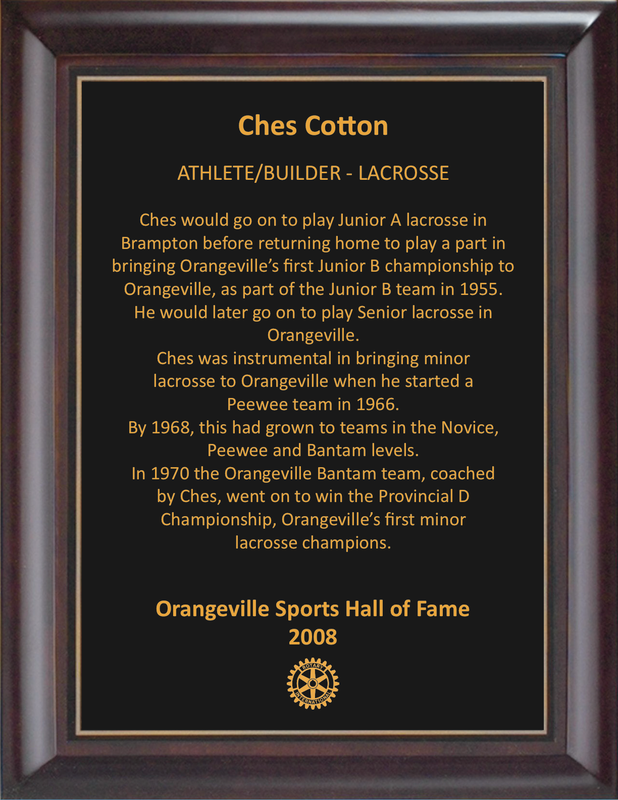 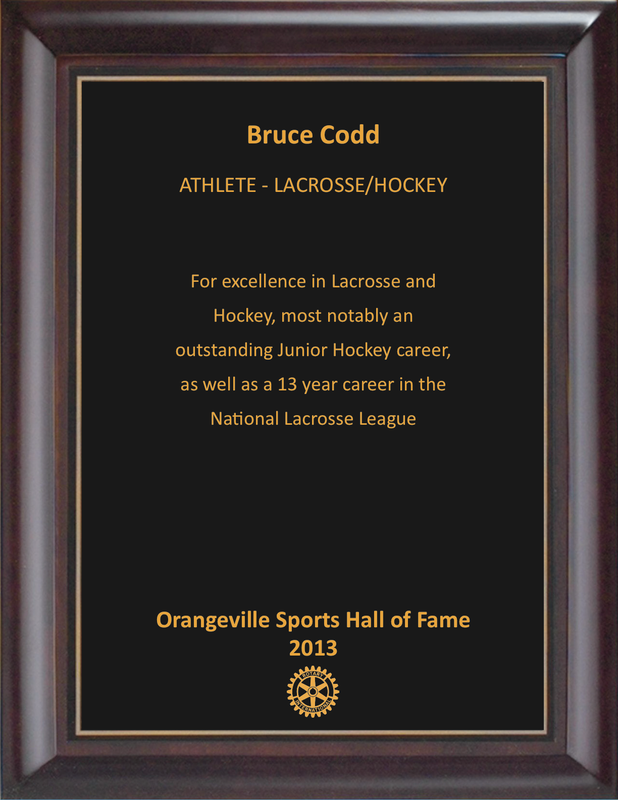 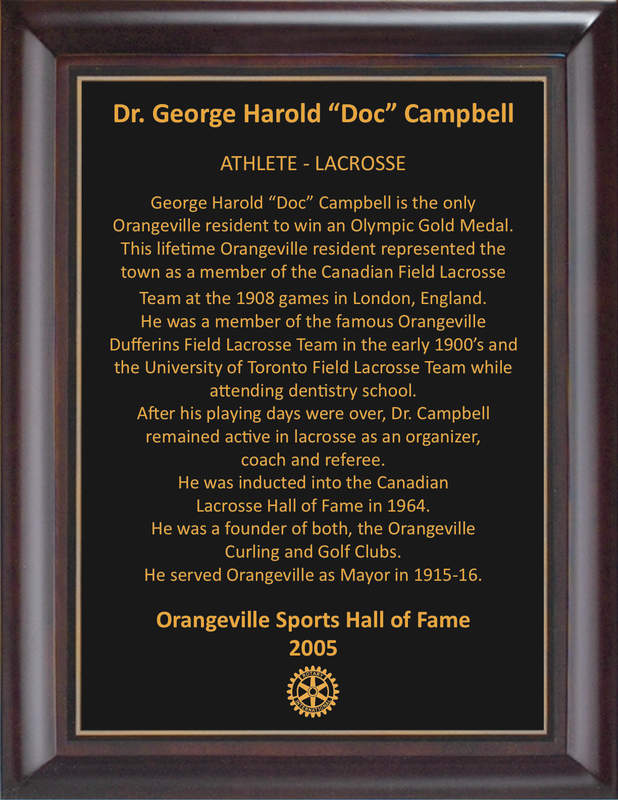 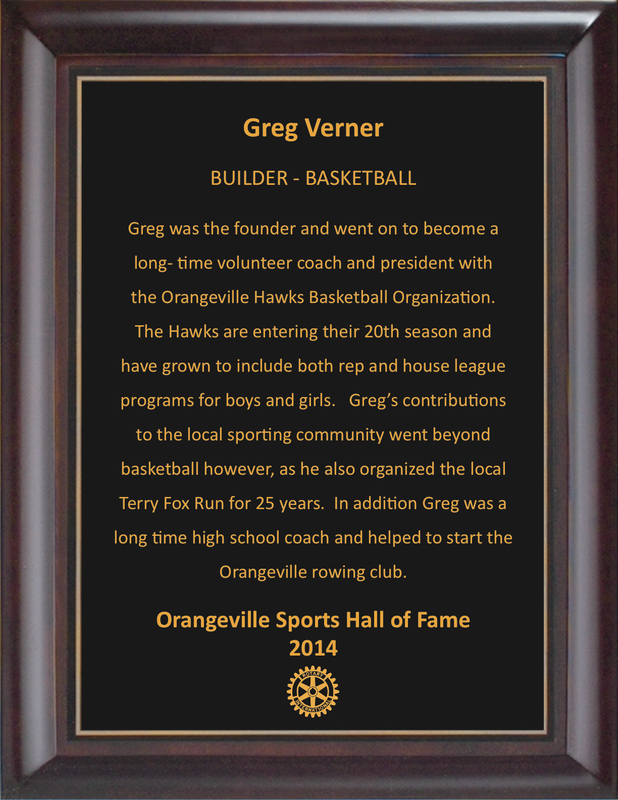 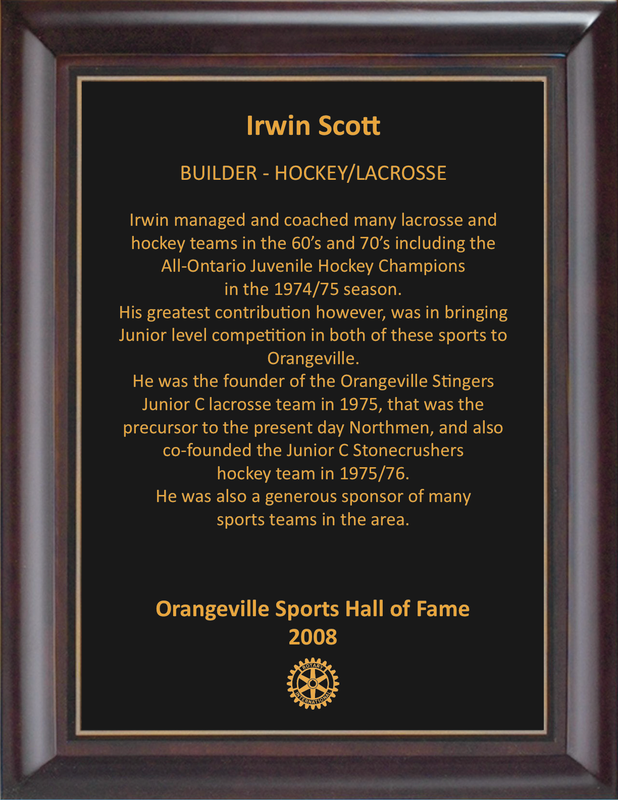 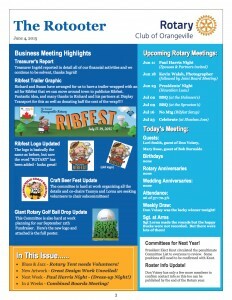 Welcome to the Online version of the Orangeville Sports Hall of Fame. 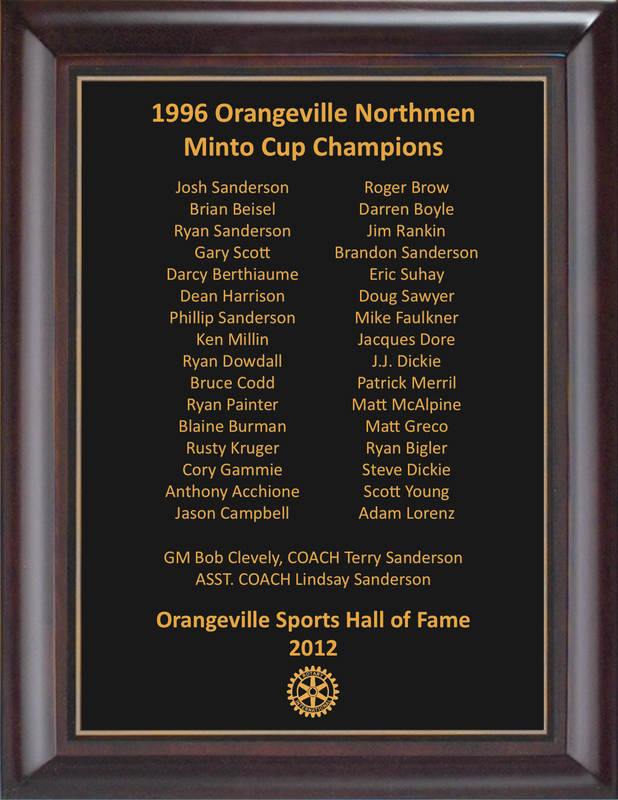 Below are the inductees since the Hall of Fame’s inception in 2005. 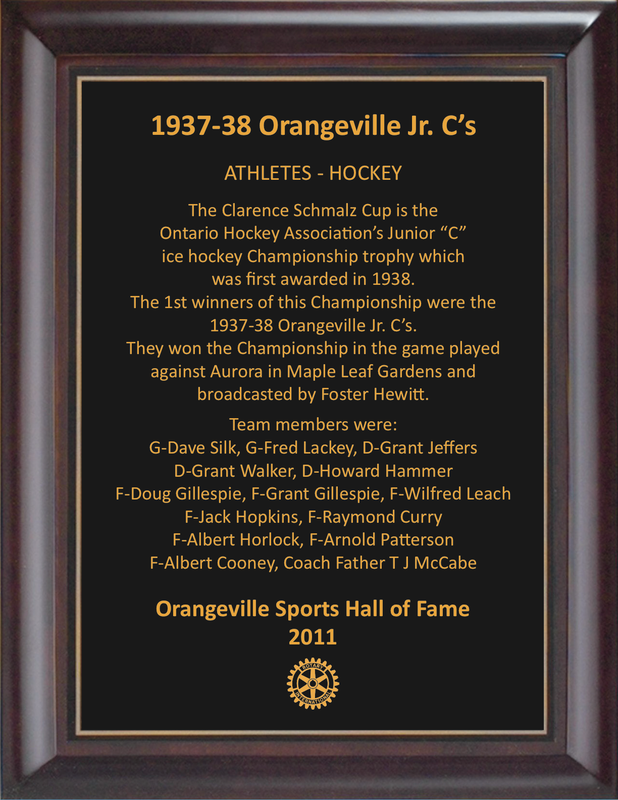 Click on any of the gold images to view all the recipients of that particular year.